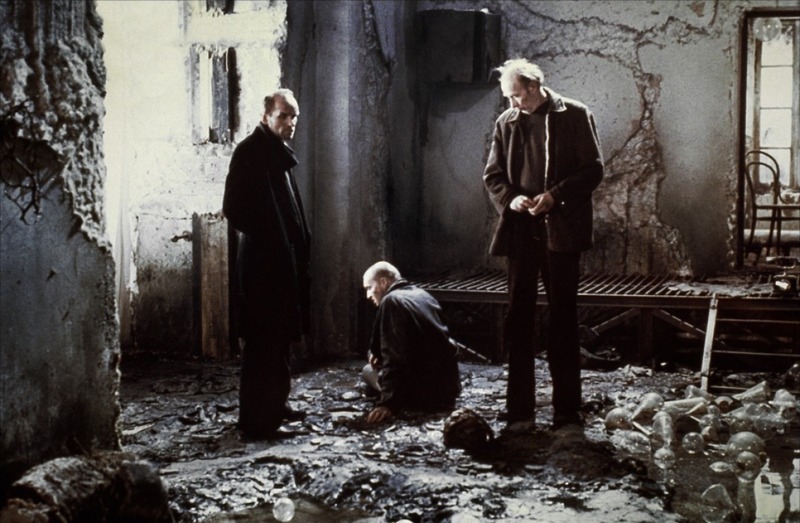 Kafkaesque! Israel vs. Cat Lady over Kafka papers. 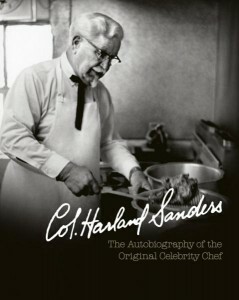 Play your (Facebook) cards right and you could be the proud owner of Colonel Sanders’s autobiography. “It was our misfortune to have sadistic and fanatical guards.” Vonnegut’s letter from the real Slaughterhouse Five.